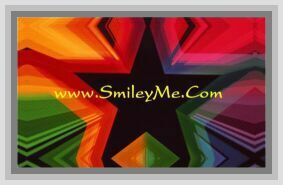 Get Your Dr Seuss Red Letters & Numbers Set at SmileyMe! Dr Seuss ABCs - Red Letters - Punch Out Classroom Letters Perfectly Suited for Any Bulletin Board or Classroom Theme. 4" Size Letters are Made of a Reusable Coated Paper. Qty is 1 Set of 217 Upper & Lowercase Letters, Numbers & Common Symbols.